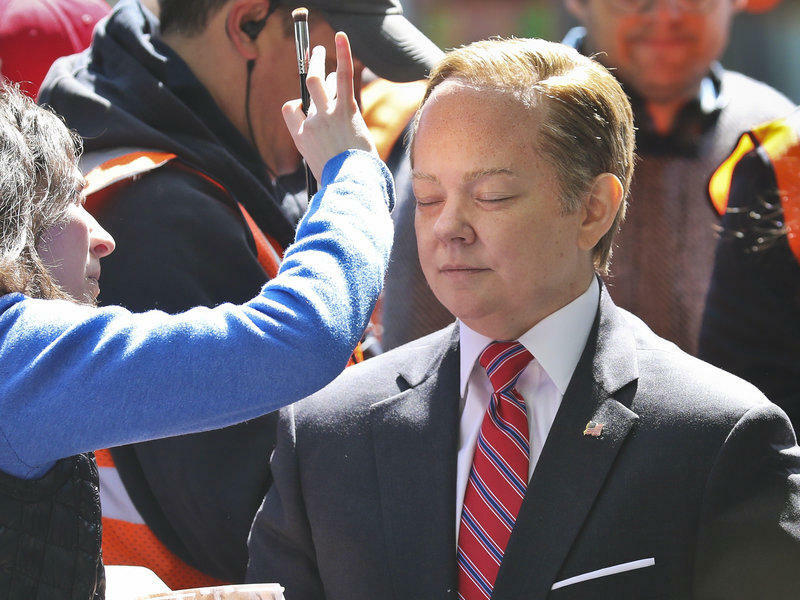 McCarthy initially balked at playing White House spokesman Sean Spicer on SNL. I was like, "What the what? I can't play him. I don't do impersonations." Melissa McCarthy stars in the film, Can You Ever Forgive Me? based on the true story of a writer who becomes a literary forger. It's a rare dramatic role for her. McCarthy has twice received an Emmy for her role in the sitcom Mike & Molly and for her guest appearance on Saturday Night Live as Sean Spicer, Trump's former press secretary. McCarthy’s breakout role was in the film Bridesmaids. She has received Oscar Nominations for both Can You Ever Forgive Me and Bridesmaids.